I should have seen this one coming. It’s the next salvo in the ongoing razor wars! 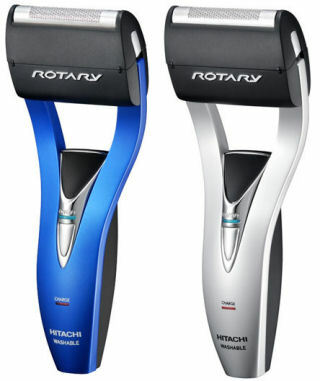 Hitachi thinks that people will love to buy an electric razor in a handheld razor format. What do you think? I guess this blows that whole “sell the razor cheap, make money off the blades” model! I’ve gone totally old-school, with a double-edge razor, shaving brush, soap-puck and shaving oil. And no electric is pulling me off this faceturbatory high!